A young governess agrees to look after two orphaned children in Bly, a seemingly idyllic country house. But shortly after her arrival, she realises that they are not alone. 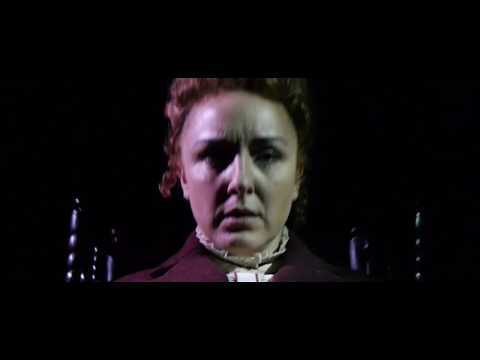 The original inspiration for Susan Hill’s The Woman in Black and numerous films, don’t miss this thought-provoking, stylish, edge-of-your-seat show! Cast includes Carli Norris & Maggie McCarthy!